Depending on where your home is, you may have access to cable internet, or fixed point internet. Both will let you connect to the internet in a reliable way and with high speeds, but they’re based on different technologies. Those who are in rural locations or in outlying communities may find fixed point internet the most ideal rural internet option, though cable internet is often the more well-known option. Keep reading to learn why fixed point internet provides the best wireless internet options for rural areas. What is Fixed Network Internet? Why Is It The Better Internet Option For Rural Areas? Fixed network internet is the internet that is delivered via radio signals to a specific sensor. Unlike cable internet service, it is delivered wirelessly, which makes it a better internet option for rural areas, specifically for those who do not have fiber run to their home or for those who do not have many viable internet options in their area. After connecting to the home network, the internet works the same as any other service. Fixed wireless services differ from satellite internet service because the internet signals are only transferred around the ground from tower to tower rather than being bounced from a satellite. Fixed internet is still a high-speed broadband service and customers can expect reliable service from the right rural internet service provider. Customers using fixed internet service will receive all the technology from their provider, which requires a small transmission tower be available and that it remain clear and accessible. For the customer, it should be noted that there are areas in which only radio service or satellite service would be available. In this situation, fixed internet may be the fastest and most stable option that is available without having to run cable to a home or a business. Fixed point internet will be as reliable as cable internet. 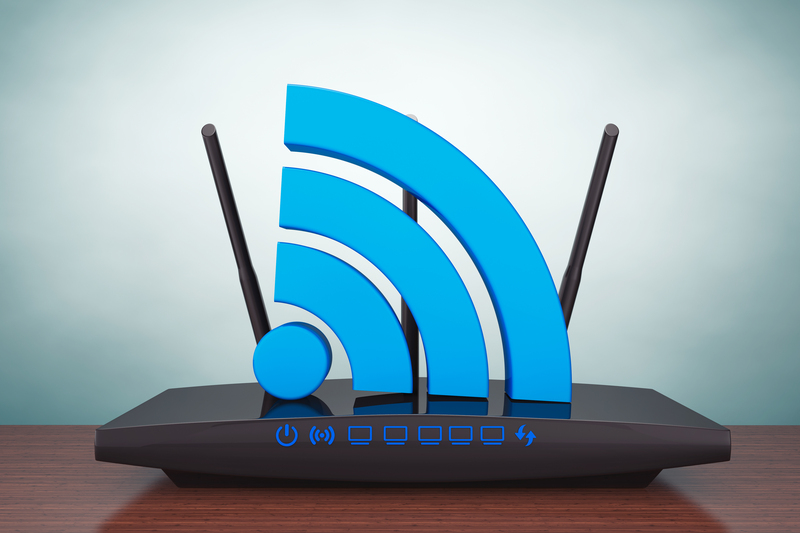 Similarly, once the internet access connects to the home, a traditional router is used to distribute either wired or wireless internet access throughout the home. Then the internet can be used to connect to computers, phones, televisions or other devices. DSL is a high-speed internet service that is delivered over phone lines, rather than using cable connectivity or radio signals. In some more remote areas, DSL may be available even if cable may not be. DSL is generally slower than cable and the speed and signal degrades based on the amount of distance between you and the provider. However, since most locations are already wired for telephones, DSL can be an easy and accessible choice for even extremely rural areas. Compared to fixed point internet, DSL is usually much slower. DSL is a deprecated technology, whereas fixed point internet is currently being improved and expanded. In many service areas, fixed point internet will be more reliable and will have better local support. 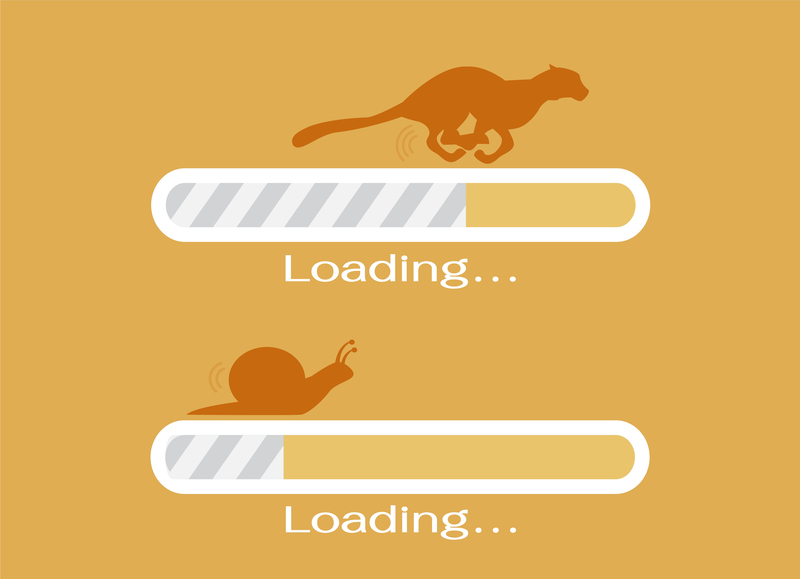 For those who rely upon faster internet speeds, fixed point internet would be the right choice and is only getting faster. Fixed wireless requires line of sight and also requires a nearby transmission tower. Technology must be installed to receive data through line of sight wirelessly rather than running cable. Fixed wireless is available virtually anywhere there is a cellular tower available. To find fixed point wireless, a consumer may need to contact the local telecommunications companies in their area to check their service ranges. As with cable internet there are locations that will be covered by certain providers and areas that may not be covered, unlike satellite internet which can often be distributed anywhere. Fixed wireless internet is an ideal solution for rural spaces. Unlike cable which uses wires, fixed wireless internet uses wireless radio signals. Fixed wireless is a reliable, affordable, and in most cases much faster than DSL connections. Fixed point internet may be the only option available for those who are in a rural area, but that isn’t a bad thing. New fixed point internet services are high speed and reliable, as well as being available virtually anywhere. From a consumer standpoint, it functions the same as any other internet service, even if the technology involved is different. For more information about fixed point internet, and are looking for the best rural internet service provider then contact Phoenix Internet today.